SONNY B CREATIVE » Blog Archive » Sonny_B makes a Cameo in Monique Dehany’s music video! Sonny_B makes a Cameo in Monique Dehany’s music video! 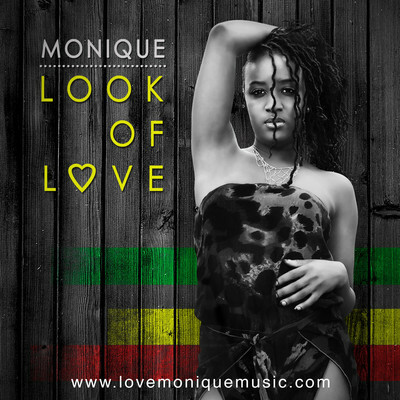 Sonny_B makes a cameo in Monqiue’s summer anthem “Look of Love”. Can you find him?! This entry was posted on Thursday, November 14th, 2013 at 10:02 am and is filed under SBC Fam, Sonny_B. You can follow any responses to this entry through the RSS 2.0 feed. You can leave a response, or trackback from your own site.